The Doctor and River Song. 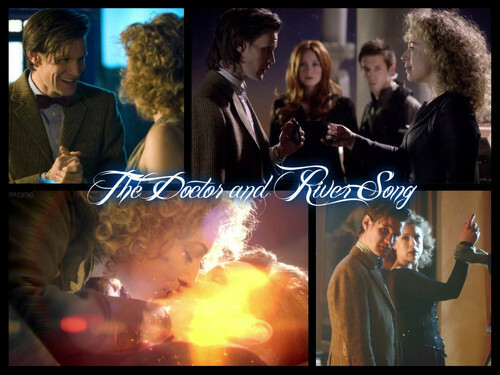 The love between the Doctor and River Song. HD Wallpaper and background images in the The Doctor and River Song club. This The Doctor and River Song fan art might contain کاروبار سوٹ, بزنس سوٹ, and کنسرٹ.